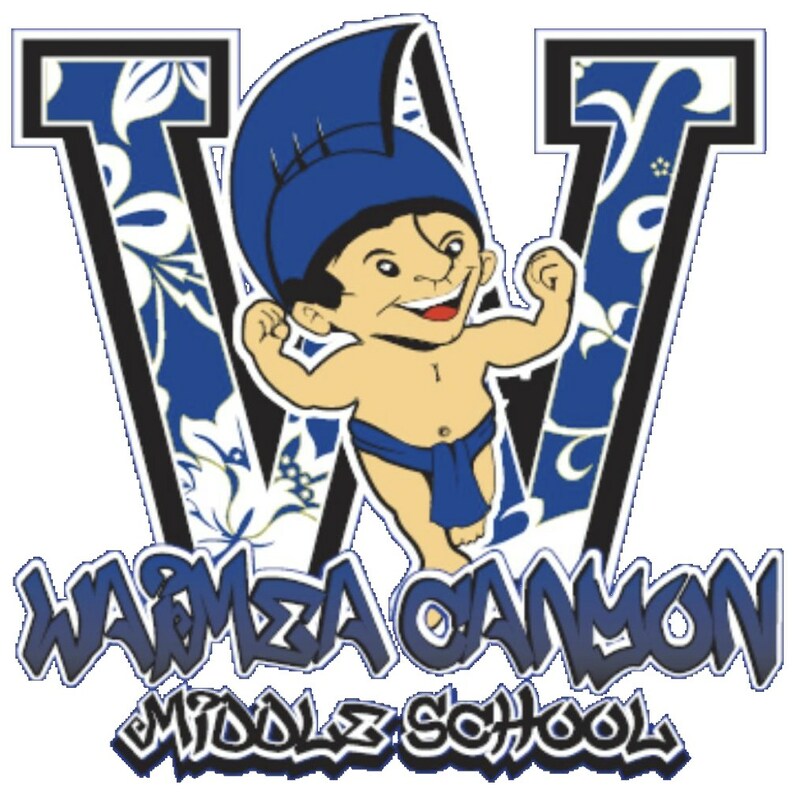 The mission of Waimea Canyon Middle School is to empower students to navigate the present and to shape the future. Curriculum is rigorous, relevant, standards based, and aligned to assessments. Descriptive, project-based, embedded with choices for both students & teachers, involves community. The curriculum is horizontally and vertically aligned to the CCSS Literacy standards. Instruction is aligned to Standards. Instruction is targeted to the daily learning objectives. Instruction is differentiated to address needs of students. High impact, research based instructional strategies are used. Instruction is rigorous and relevant. Assessments are aligned to the Standards (Common Core, HCPS III, National/Industry, etc.). Different types of assessments are used to inform instruction and allow for student reflection/growth. TRIBES - Mutual respect, attentive listening, right to pass or participate, appreciation/no put-downs.